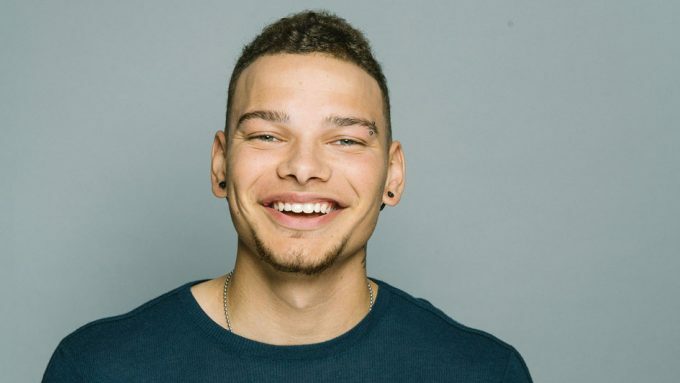 0 ADORABLE: Kane Brown Adds A New Member To His Family! 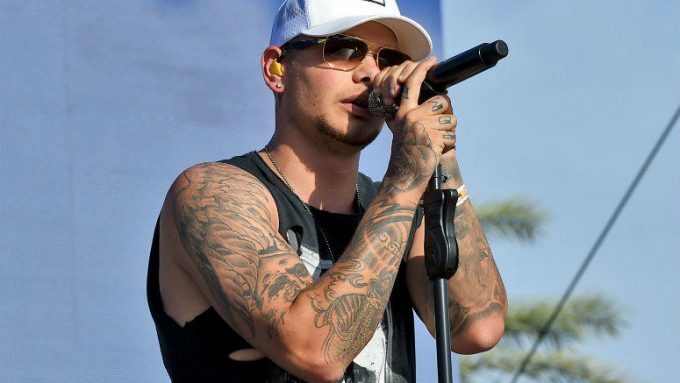 Seems like a lot of country stars have added new family members lately, and this time around, it’s Kane Brown’s turn. He named the puppy Nash! 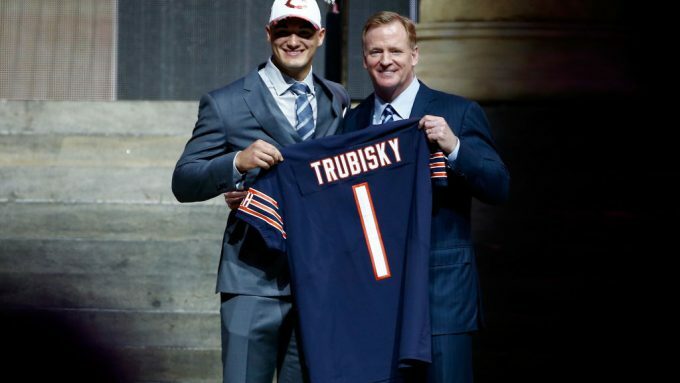 0 LISTEN: Chicago Bear Pat O’Donnell Calls Drew To Chat Country Music & The Bears 5K! 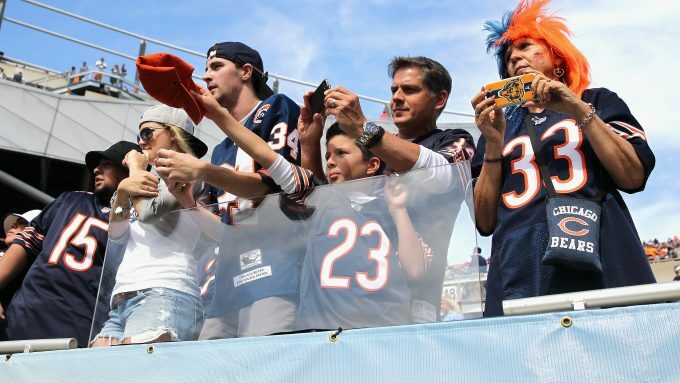 The PNC Chicago Bears 5K is coming up Saturday, June 24th and you can still register HERE (click)! 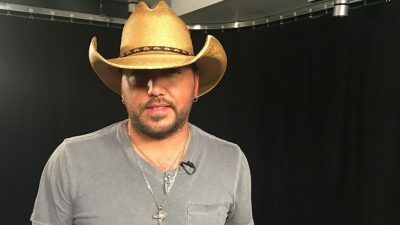 0 LISTEN: Jason Aldean Calls Drew To Talk About Dog Parks, Green Beer & More!